to promote international programs of activities and publications that improve the collaboration, exchange and dissemination of ideas and information on all aspects of the theory and practice of contemporary mathematical education. to foster efforts to improve the quality of mathematics teaching and learning worldwide. 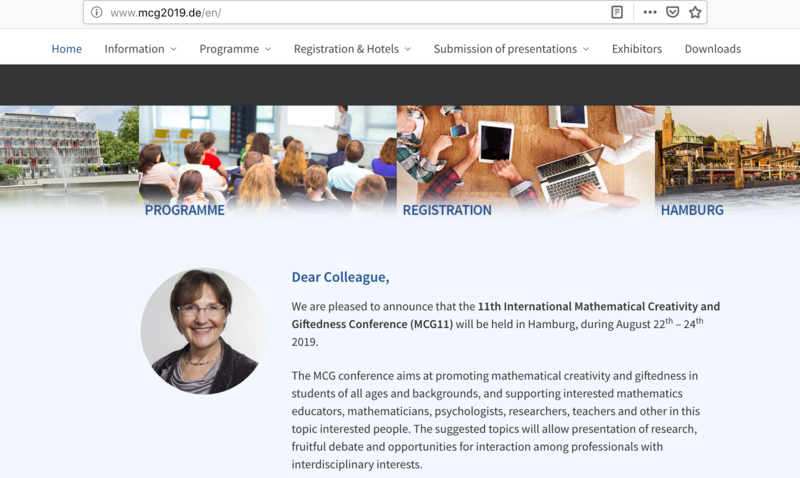 to support and assist the International Congress on Mathematical Education (ICME) and meetings or conferences of ICMI affiliated organizations. ICMI was founded in 1908 and has been a commission of the International Mathematical Union (IMU) since 1952. The conference will be held 22-24. August 2019 in Hamburg, Germany. 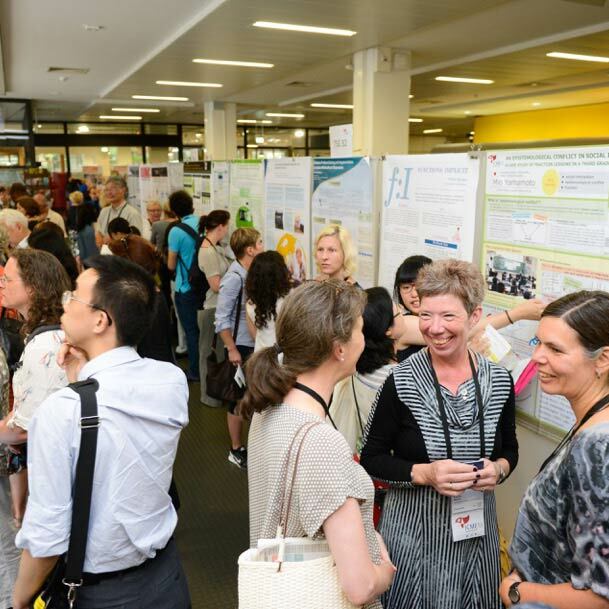 IPC Meeting of ICMI Study 25: Teachers of Mathematics Working and Learning in Collaborative Groups held in Berlin, Germany. The meeting was held February 11-13th, 2019 in the IMU Secretariat. The Discussion Document can be found here. Extended deadline for the Emma Castelnuovo Award. Send your nominations to the chair of the Castelnuovo Award Committee until May 31st, 2019! All nominations for 2019 must be send via e-mail to the chair of the Klein and Freudenthal Awards Committee by May 31st, 2019! 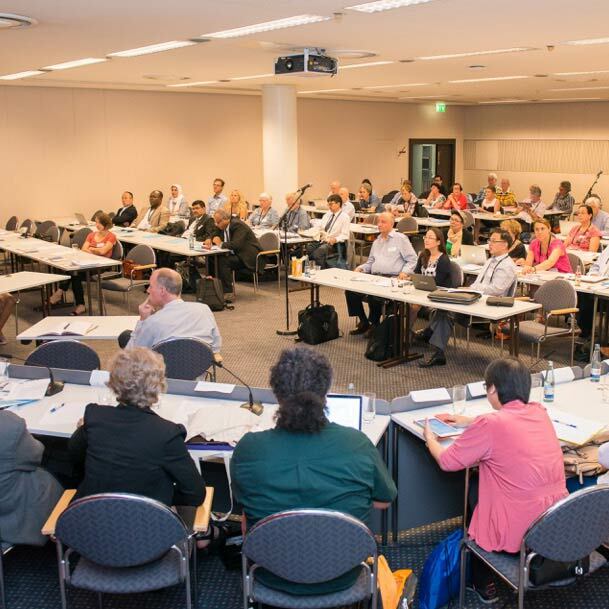 A major responsibility of ICMI is to plan for the quadrennial International Congress on Mathematical Education (ICME), held under the auspices of ICMI. 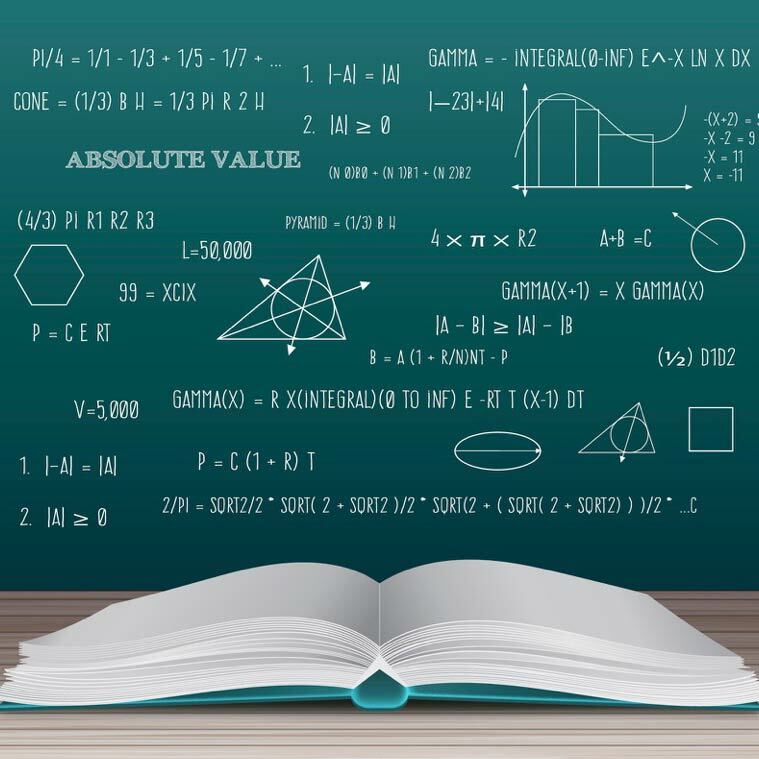 The IPC for ICMI Study 24 School Mathematics Curriculum Reforms: Challenges, Changes and Opportunities invites submissions of contributions. More information can be found here. ICMI representatives are contact persons in the ICMI member countries. 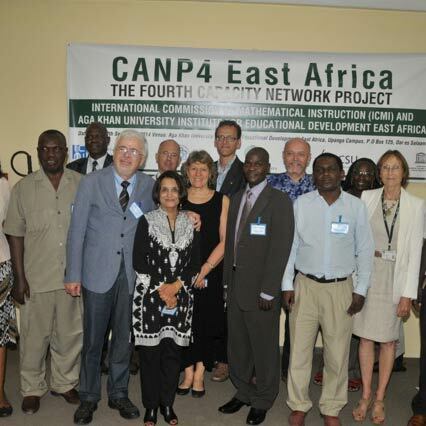 The Capacity and Network Project aims to provide teacher-educators in developing countries with enhanced mathematical expertise. 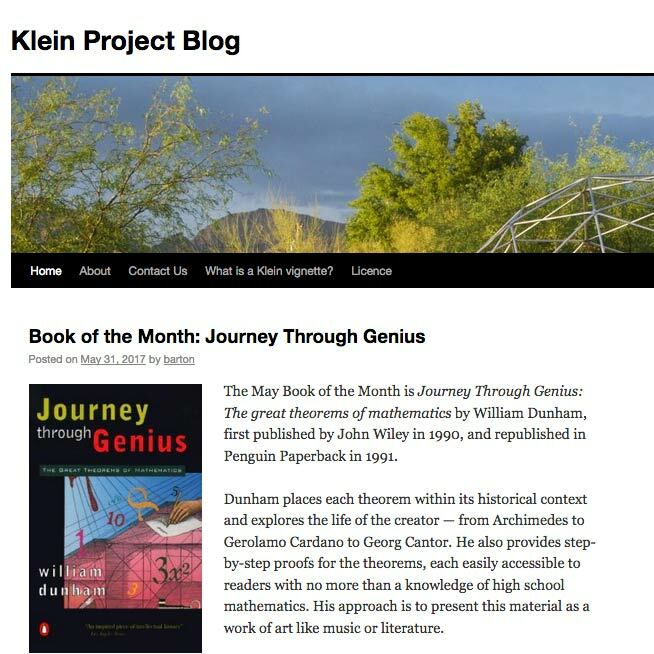 The Klein Project presents contemporary mathematics for secondary school teachers. 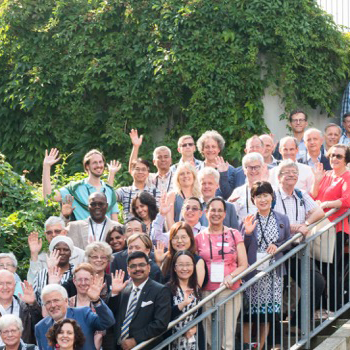 In 2018 ICMI Regional Conferences will be held in Tanzania, Taiwan and Europe. 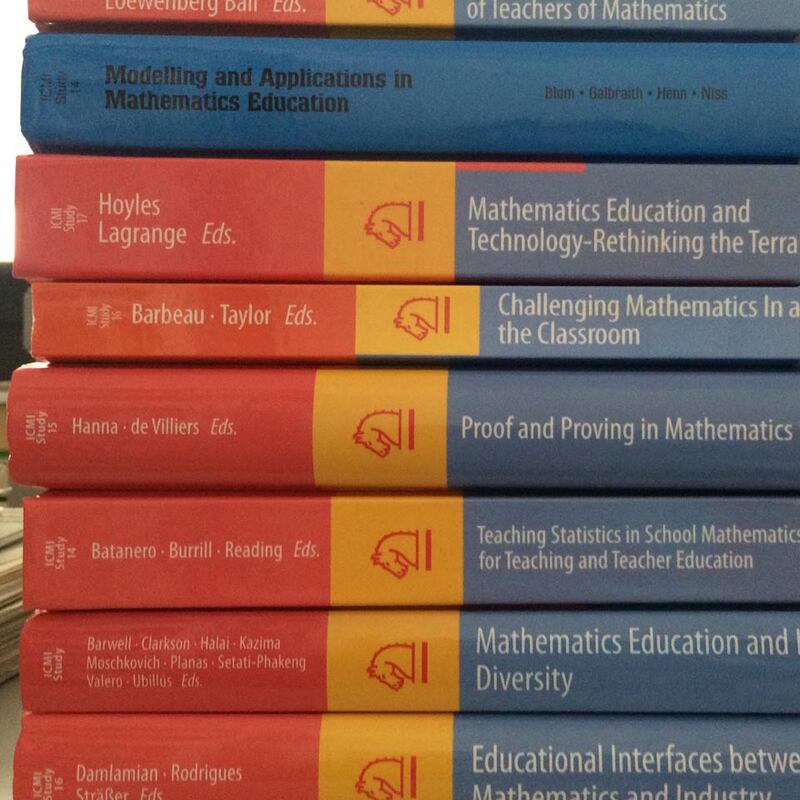 Materials and links for mathematics teachers and educators. 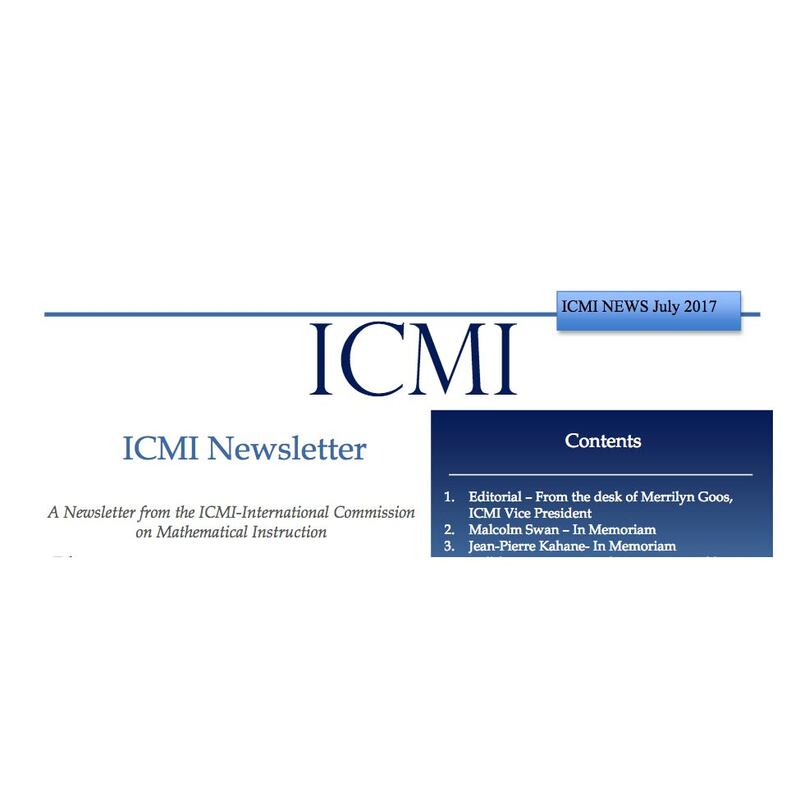 Subscribe to the ICMI newsletter and stay updated.